Uday Thakkar was a senior advisor on an EU funded project called “Strengthening Democratic Governance in Armenia”. The lead partner in the consortium for the delivery of the project was the British Council. Uday delivered the Social Enterprise training and support element of this over 7 trips to Armenia between 2014 and 2015. 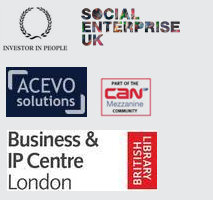 Initially two 3 day workshops on social enterprise, sustainability and effectiveness were delivered to over 70 regional organisations from the north and south of the country. Follow up trips assisted more sustainable projects with business planning and strategy assistance, marketing and then later funding and pitching kills. Uday created a Social Enterprise business planning manual for Armenian Social Enterprises. Uday also assisted in the formation of the Association of Social Enterprise in Armenia, ASEA, the first such organisation in the country. 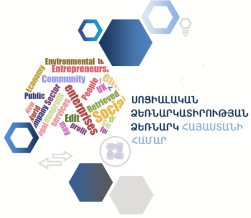 ASEA intends to promote and support social enterprise development in Armenia. Published: November 30, 2015. Categories: Uday's Blog.